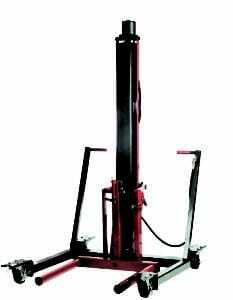 Challenger’s mobile column lifts can be customized to meet specific service needs. CLHM mobile accessories can assist with lifting heavy-duty trucks, transit and municipality vehicles, forklifts, and cab removal of standard pickup trucks with ease and simplicity. Mobile lifts provide the flexibility and convenience to lift any rubber-tired vehicle, from small passenger cars to large 2-, 3- or 4-axle vehicles up to 148,000 pounds. Challenger’s Cross Beam Adapter has a 32,000 lb. 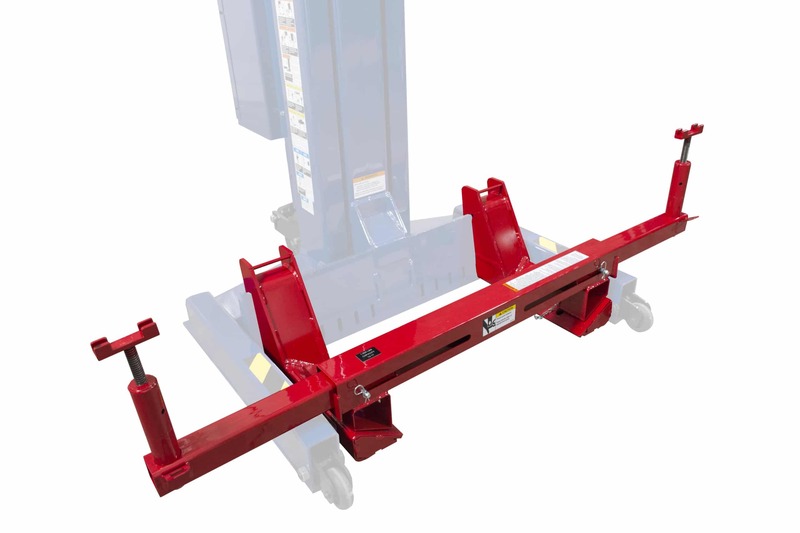 capacity and allows you to lift heavy vehicles by frame rails. 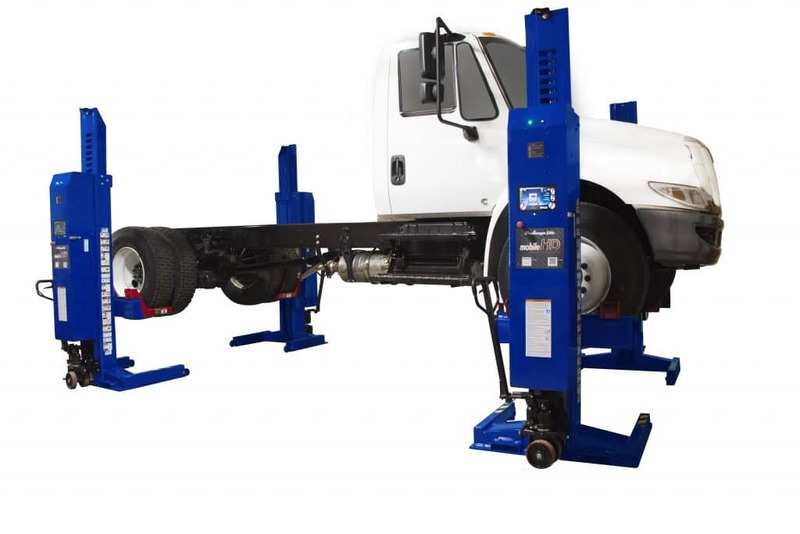 The cab-off adapter for mobile column lifts offers a safe and efficient solution for cab-off truck maintenance. 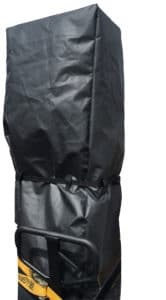 Adjustable length accommodates both 2- and 4-door trucks. With a set of two mobile column lifts, this 15,000 lb. 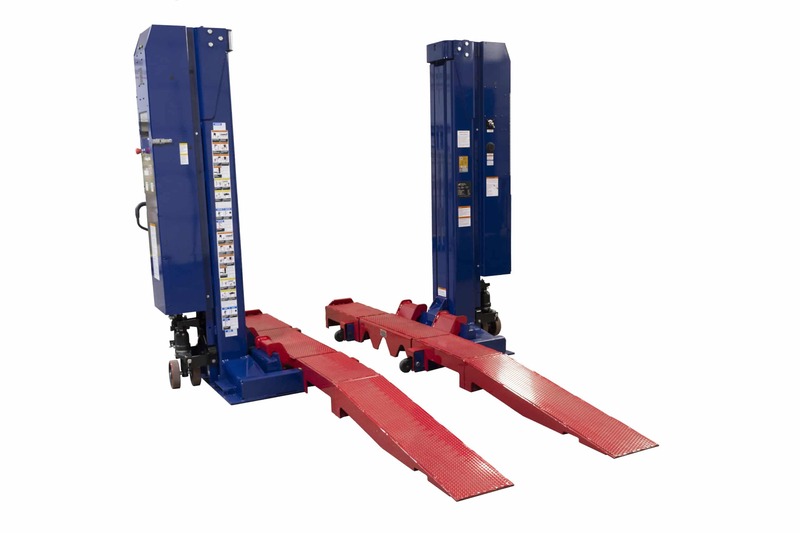 capacity adapter allows you to raise a forklift up to 64” for easy maintenance. 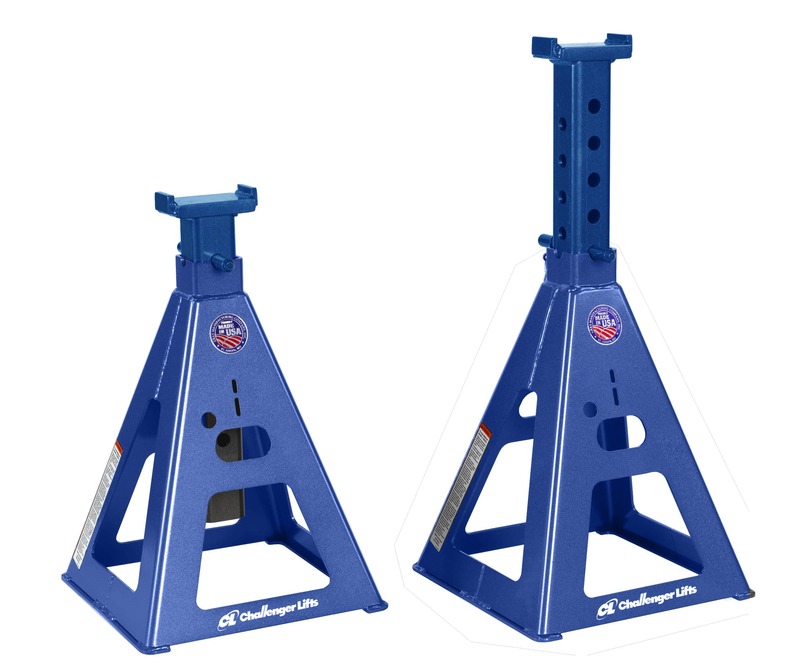 Adjustable gas-assisted support stands are available with 20,000 lb. capacity in short (20″-32″), medium (30″-52″), and high (53″-72″). 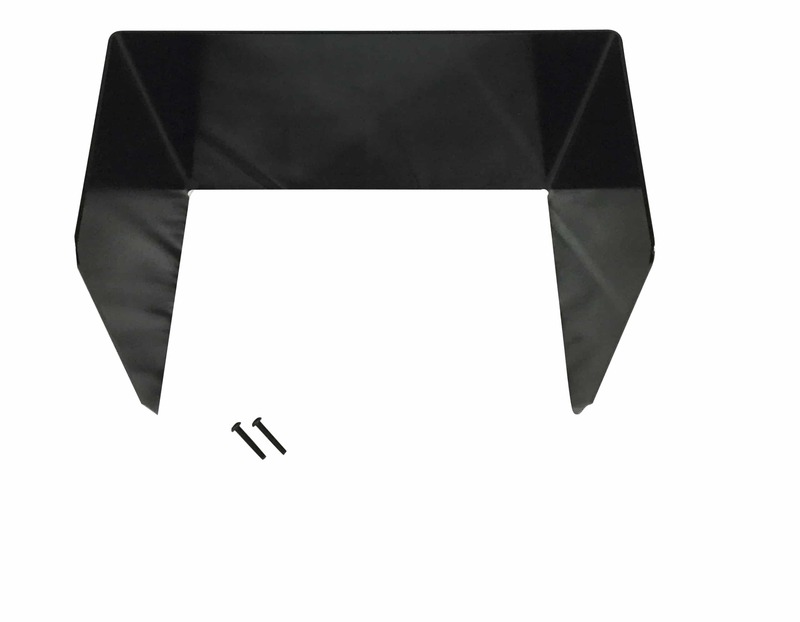 High stands are also available in 14,000 lb. capacity models. Challenger’s 300 lb. capacity clutch jack allows for the removal, installation, and transportation heavy duty clutches and flywheels on vehicles raised with mobile column lifts. 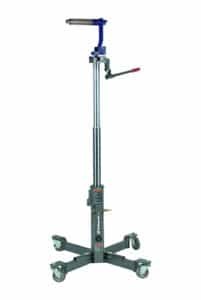 This air/hydraulic powered jack has a 360° rotating head and 80.5” maximum lifting height. The 2,700 lb. 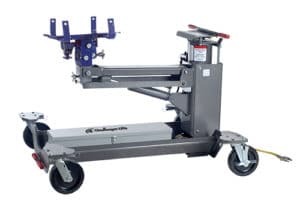 capacity transmission jack assists in the removal, installation and transportation of transmissions and transfer cases on vehicles raised with mobile column lifts. First stage power is 100 percent air, and second stage power is air/hydraulic for precise control. This jack offers a 30″ start height, maximum height of 69″, and a 360° rotating head with fore and aft tilt. Challenger’s 1,200 lb. 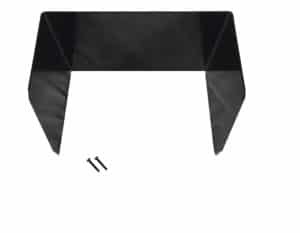 capacity has a flexible design to accommodate super single and dual wheel assemblies. It offers a maximum lifting height of 51” and air/hydraulic power system. Fore/aft and side-to-side tilt adjustment provide ideal control. Cover your integrated touch screen control console to make it more readable as well as protect it from dirt at a worksite. 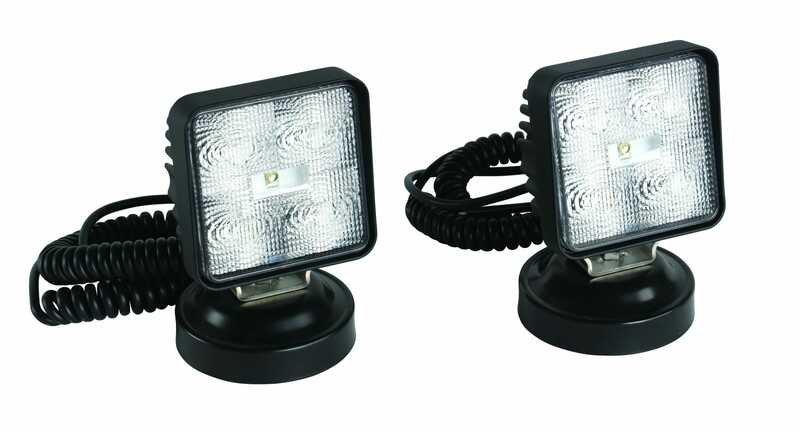 Illuminate work areas under your vehicle while lifted on mobile column units. 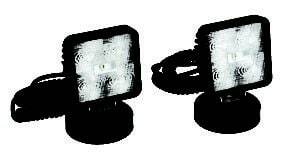 Two magnetic lights are included in each kit, and one light is recommended for each column in use.